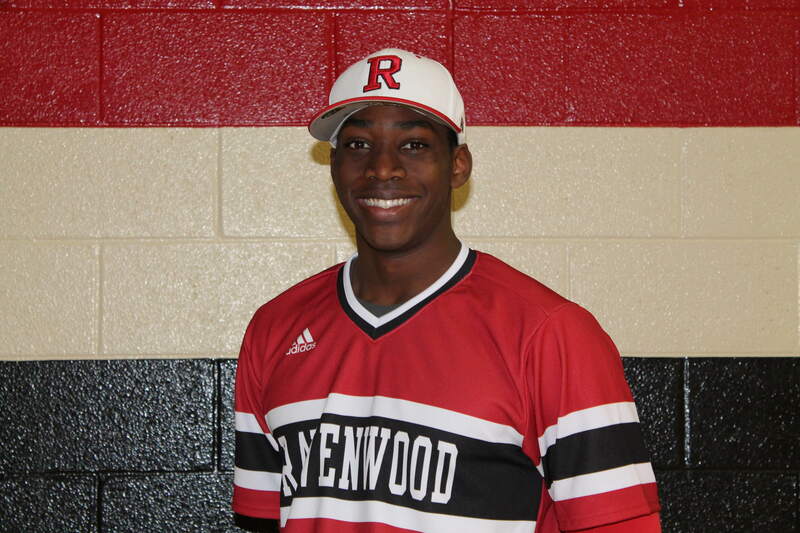 Darrell Freeman set the tone for Ravenwood's baseball season in Monday's home game against Page. With a three-run home run in his first at-bat of the year and an RBI single, the senior outfielder helped lead the Raptors to a 6-3 season-opening win. "He's picked up where he left off last year," said Ravenwood head coach Teddy Craig. "He had a great state tournament last year. He's worked awfully hard during the offseason, so it doesn't surprise me to see him get out there and play well. It's good to see him get some good results early in the season." Freeman's homer gave Ravenwood a 3-1 lead in the bottom of the first inning, and his single later in the game extended the advantage to 4-1. "It's good to get off to a good start, but it's not necessarily what matters," said Freeman, who finished 2-for-3 at the plate. "We want to stay hot through May." Luke Yates tallied Ravenwood's remaining two RBIs on a single in the bottom of the sixth inning to put his team up 6-1. A two-run single from Garrett Sharp in the top of the seventh gave Page its final two runs of the game. Micah Kaczor earned the win on the mound and Denton was credited with the save for the Raptors. 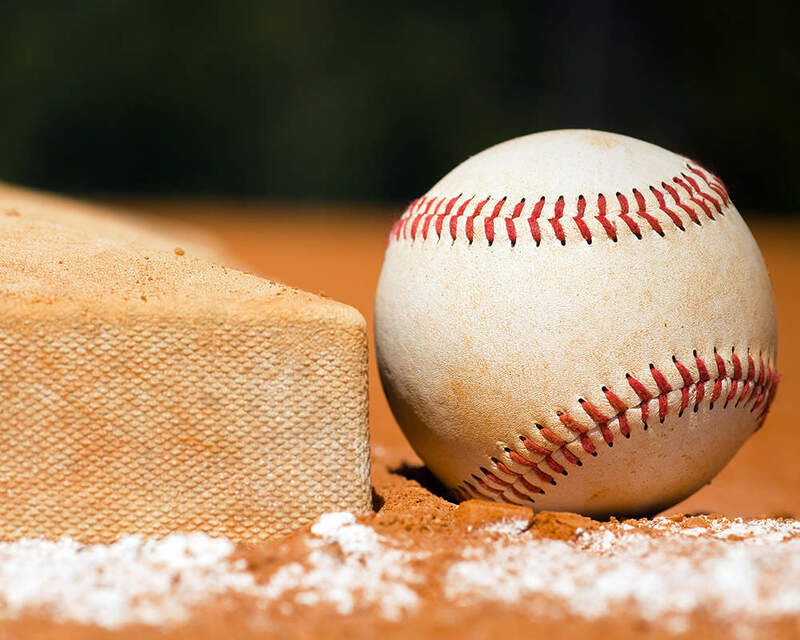 Kaczor allowed one earned run and struck out six batters in four innings, while Denton gave up one earned run and struck out three in three innings. "It just feels great to be back on the field," said Denton, who also went 1-for-2 at the plate. "It was a good win, but we have a lot of games to go." Ravenwood to face Page at 6:30 p.m. Tuesday. Sam McGaw is sports editor of Home Page Media Group. Email him at sam@brentwoodhomepage.com and follow him on Twitter @SamMcGawSports.